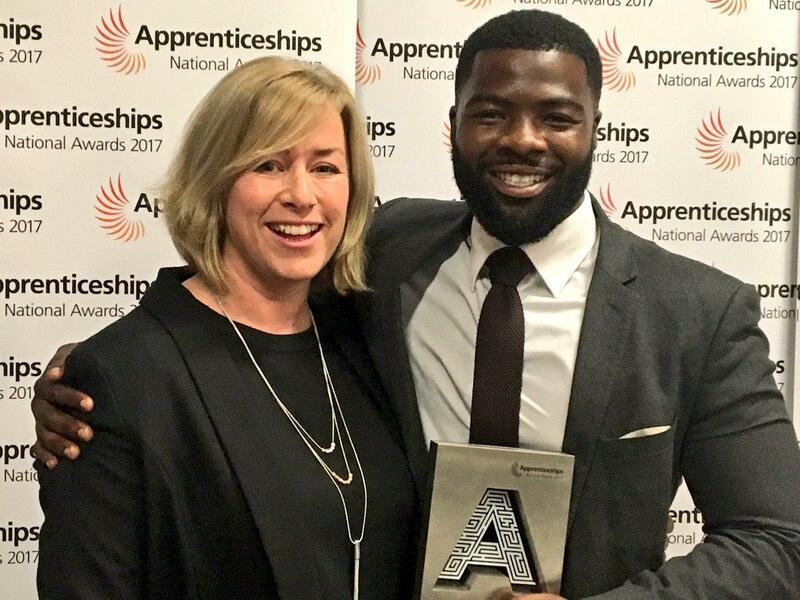 Chris Achiampong, Higher Apprentice at IBM and Advisory Panel member for The BAME Apprenticeship Alliance, walked away yesterday winning the Higher Apprentice of the Year at the Regional Apprenticeship Awards in London. 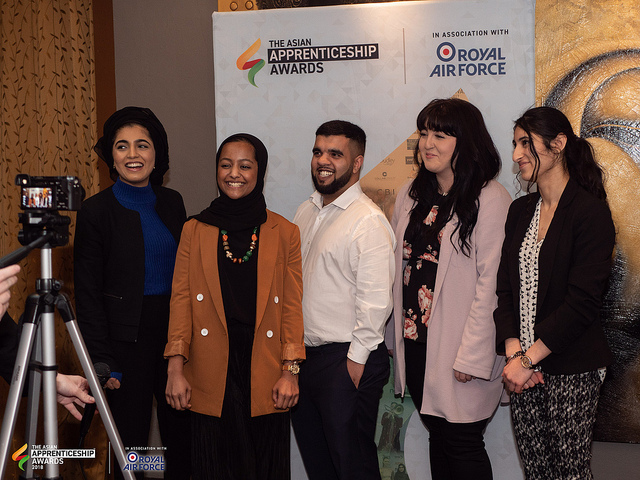 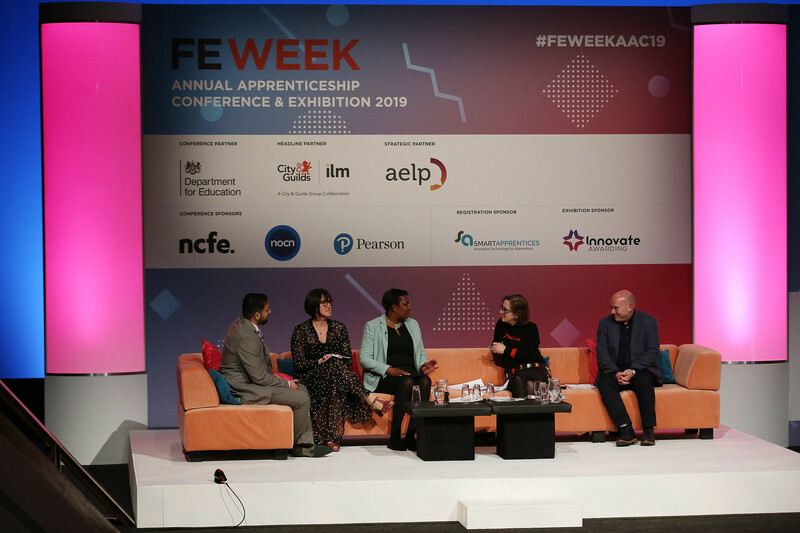 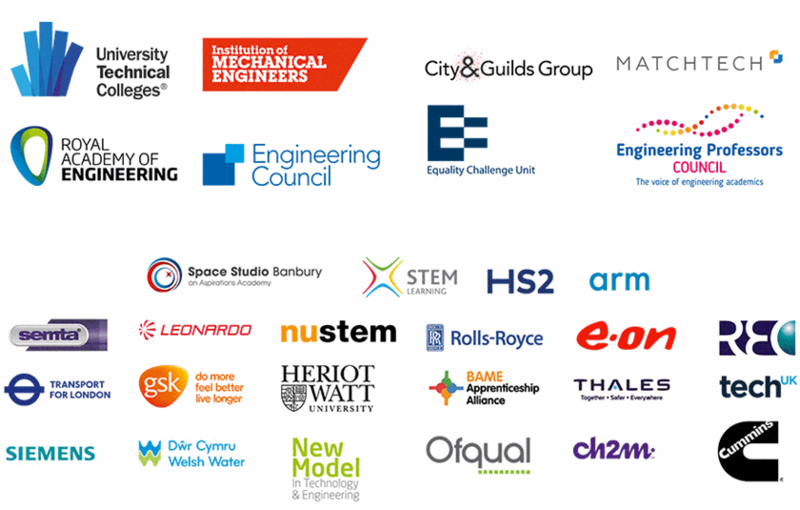 The Regional Apprenticeship Awards form part of the National Apprenticeship Awards which challenges top apprenticeship employers and apprentices across England to come forward and show how apprenticeships have made a real difference to their organisation and careers. 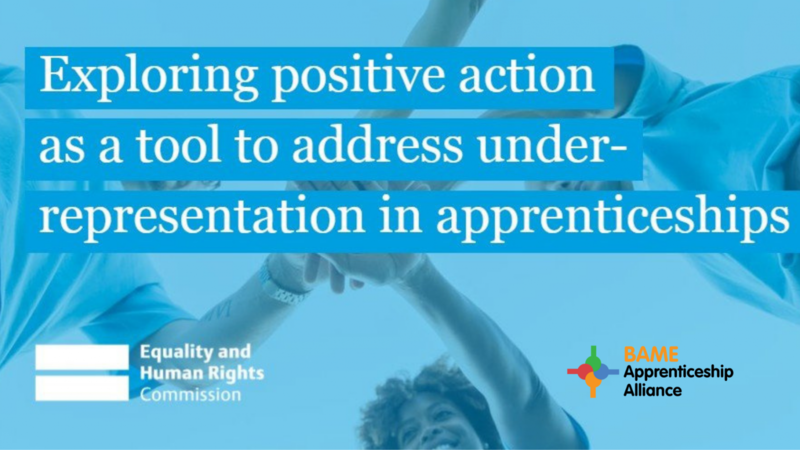 Chris’s Get in Go Far campaign with the UK Government.